How YOU can Learn American Sign Language! The last couple weeks, I shared the definition of sign language and why I am thankful I am using it with with my 16 month old son Ev. 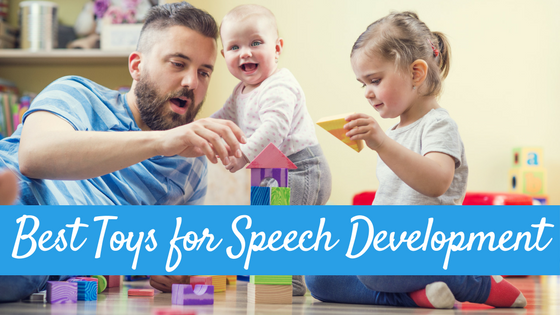 I also shared the many benefits of teaching sign to your little ones, when to start and why I recommend using ASL rather than made-up signs. 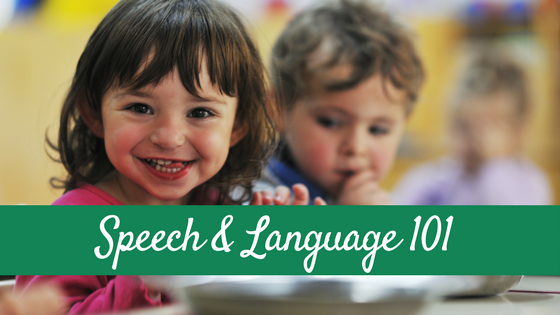 But before you can teach your child sign language, you have to know some first. How can YOU learn sign language? 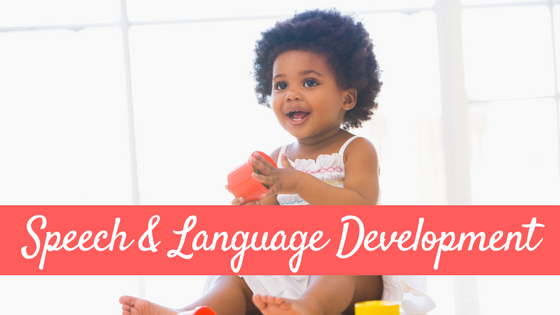 When one does a Google search on baby sign language or American Sign Language, she will find a plethora of different websites, programs, books, flashcards, videos, classes, and even apps for iPhone and iPad! Honestly…there are endless ways you can learn American Sign Language and the specific types of products you choose will depend on your personal preferences. I’m going to go over some products that I have personally used or heard good things about. There are MANY books on the market regarding baby sign language but there are two that I personally recommend, plus a good dictionary. 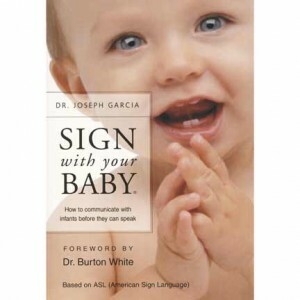 Sign With Your Baby: How to Communicate With Infants Before They Can Speak by Joseph Garcia. This is a short, simple book that goes over the who, what, why, when and how of teaching your infant sign language. A researcher in the field of sign language use and babies, the author has years of experience working with and teaching parents how to sign to their infants. He is funny and the book is an easy read. Included are ideas for starter signs and 145 illustrated signs as well. I find this a must read! 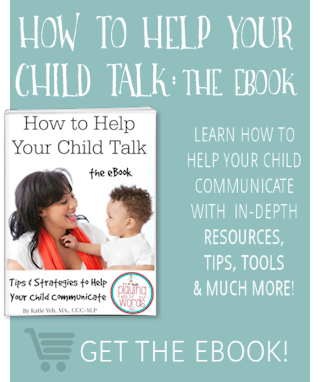 Baby Signs: How to Talk with Your Baby Before Your Baby Can Talk, Third Edition by Linda Acredola Ph.D. and Susan Goodwyn, Ph.D. This book is a bit longer than the one above but is also a pretty easy read. Also researchers in the field of sign language and babies, the authors provide loads of information on the topic (including their own experiences teaching their own infant and toddlers sign) as well as a small dictionary of signs. I admit that I actually have the first edition of this book and not the most current version, but in the version I have there are a few things I don’t totally agree with them on regarding signing (specifically some of the starter signs they recommend and their use of made up signs rather than using ASL) but this is still an excellent book. American Sign Language Dictionary, Third Edition This is an AWESOME sign language dictionary that I HIGHLY recommend!!! There are many different commercially available programs and products on the market today. I admit that I do have a preference for Signing Time products. They have FANTASTIC videos for both babies and older children. My children watch them all the time and my three year old has picked up SO much I am such a huge fan of Signing Time! that when I decided I wanted to start teaching Baby Sign Language classes I became certified through them. Lifeprint.com This is the home of the “American Sign Language University” or ASLU. This is an AWESOME website!! By far my favorite. Dr. Bill provides a free ASL dictionary, free classes, and free curriculum! I visit here REGULARLY! Baby Sign Language.com This site has a ton of information including FREE printable flash cards! Signing Online This site provides four online ASL courses (paid courses). I actually am taking these courses to refresh my ASL skills since I haven’t taken any courses since grad school and am a little rusty. I really enjoy these classes and highly recommend them. 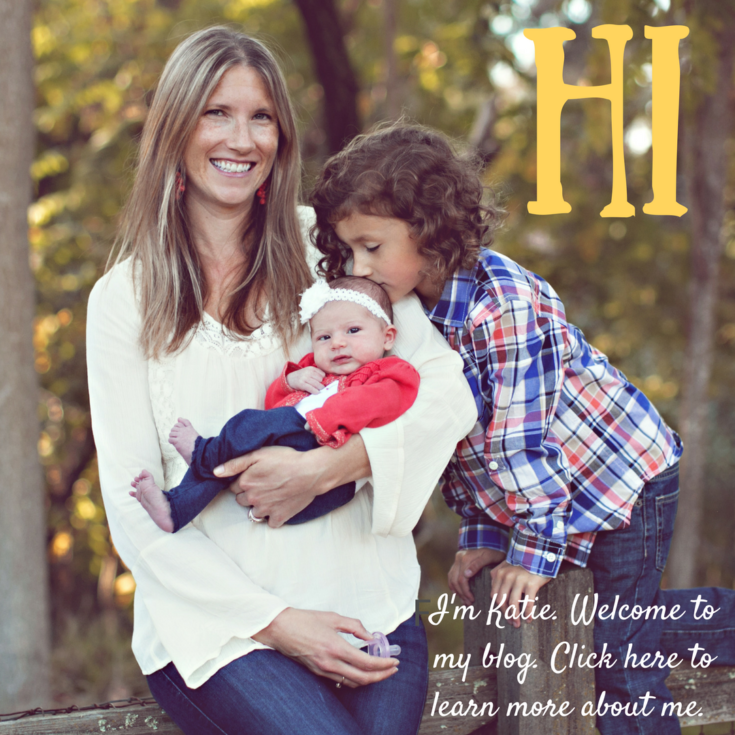 Hear My Hands This is a blog written by a fellow SLP and American Sign Language instructor. She has an awesome feature on her blog…the “sign of the day” which is a cool way to learn one new sign a day! Check it out! When I starting signing with Ev, I was constantly having to go look up signs that I couldn’t remember. It was then that I decided to take the online courses I mentioned above to refresh my skills. However…I found myself wishing I had flashcards on my phone that I could use for practice. Then it hit me: “I have an iPhone now! I bet there are ASL apps!” So off to the iTunes store I went to download some apps. Signing Time ASL Dictionary Flash Cards: This is one of my FAVORITE apps! There are 145 ASL flashcards. The best part is the “challenge” feature which quizzes you. My daughter and I (age 3) both LOVE this app! Baby Sign ASL: This app has over 200 signs categorized (animals, bedtime, colors, descriptions, food and kitchen, holidays, household, numbers, outside, people and feelings, and play). Rather than flash cards, this app provides video examples of each sign. And like the app above, it has the “quiz” feature which I LOVE! Signing Time! is one of many programs out there that offers certification to teach their curriculum (this is where I chose to become certified). You can do a simple search HERE to find a teacher near you! Take a non-mommy and me intro to baby sign class. 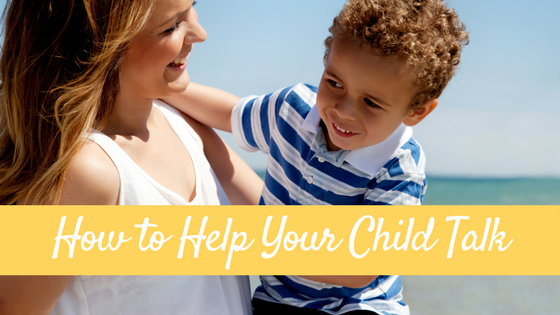 These are often 1-3 hours long and don’t require you to bring your child. Typically instructors that teach the mommy and me type classes also offer these. Have a teacher come to your home for 1:1 instruction. Again, usually instructors that teach the mommy and me classes also offer 1:1 instruction. How are YOU learning (or plan to learn) sign language?